For VE Day, and on the 60th Anniversary of Lucile Corby's first tower bell peal, rung at Edmonton Middlesex on VE day 1945. Last updated Sunday, 1 March 2015 at 19:57:05. Imported from peals.co.uk entry T2005/1506. 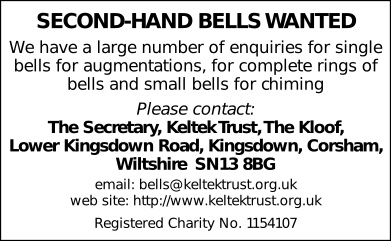 Printed in The Ringing World, issue 4911, page 552.